If you are learning French and are searching for a way to speed up your progress and enlarge your vocabulary, one of the best – and most commonly neglected – techniques is reading. Since French and English share so much vocabulary, it is easy to start reading in French, even as a beginner. Not only will you improve your French enormously by reading, you’ll also enjoy your learning time too! However, it’s important to know how to read in a foreign language, and this is where many language learners get it wrong. If you know how to read effectively and you develop a habit of doing it often, your French will improve immensely. In this post, I will talk about these ideas and give you some suggestions for starting to read in French as a beginner learner. I’ve made sure to include something 5 great books that you can tackle even if you're only a beginner, as well as a couple of bonus recommendations for more advanced learners. So whether you’re a complete beginner or you’ve been learning French for some time, make sure to read to the end for my top recommendations! Anyone who has studied a language at school will probably remember sitting in class translating texts or answering reading comprehension questions about short passages they have been given. This kind of activity is a favourite of language teachers in schools because it is a self-contained activity with a well-defined outcome. It makes the teacher’s job easy. The exercise is finished when you have translated the text or answered all the questions and your performance is judged by your score. But does it really help you learn a language? It might, but the evidence for whether it’s an efficient approach is at best unclear. What it is not so good at is developing your overall language ability and helping you learn new vocabulary. Intensive reading is essential for complete beginners when you don't understand anything at all. But as you start to get to grips with the language you should be aiming to spend more of your time doing extensive reading. If you want your language skills to improve from your reading, you need to go about it in a different way: you need to read extensively. With extensive reading, the goal is not to focus on a short text in great detail, but rather to read much longer texts instead. The benefits of extensive reading are clear: when you read in this way, you are exposed to more of the language. We will meet many more structures and expressions and come into contact with lots of new words. Of course, you won’t understand everything you read, and you shouldn’t expect to. The aim is not complete comprehension; it is to expose yourself to as much authentic French as possible. Remember, we assimilate new vocabulary by being exposed to new words in a variety of contexts. You can't learn a new word just by seeing it once in a single text. You need to see it over and over again in context for it to start to stay in your long-term memory. When you start reading extensively, you might find it challenging at first – but you will soon come to see that it is far more useful and enjoyable than focusing intensively on a short text. Another advantage of this kind of reading is that you can choose to read material that interests you. If you don’t enjoy reading something, just find something else. Extensive reading is reading for pleasure, and it’s also a great way to add novelty to your learning! Want to learn more about intensive vs. extensive reading? If so, check out this video I recorded on the topic. If not, scroll down and I'll share my best tips on how to do extensive reading the right way! When it comes to language learning, many of us are so used to intensive reading that the idea of extensive reading in a foreign language can seem quite alien. This graphic gives you an overview of my top tips for getting started. You can read more detailed explanations of each tip below. For many, this is the hardest part. When you read extensively, you should not be checking in your dictionary and noting down every word you don’t know. You have to train yourself to guess the meaning of words, and if you can’t guess, just move on. Think about this: when you read a book in your own language, do you always understand every single word? I know I don’t. So don't set a higher standard for yourself when reading in French. Focus on understanding the story or idea of the text, not on understanding every single word. You can use your French dictionary or translator but do so sparingly. I would suggest only looking up words that seem to come up often or that are essential to your understanding of the text. If a word appears several times on every page, you should consider looking it up. Otherwise, only look up words that are essential to your overall comprehension of the text. The biggest challenge for many newcomers to extensive reading is overcoming the urge to look up every word you don’t know. Try to use your French dictionary or translator as little as possible and focus instead on understanding and enjoying the text naturally. Try to understand the overall meaning of what you are reading – the “gist”. If you don’t understand a word or a sentence, it doesn’t matter – as long as you understand the general idea. Don’t get too bogged down in the details. 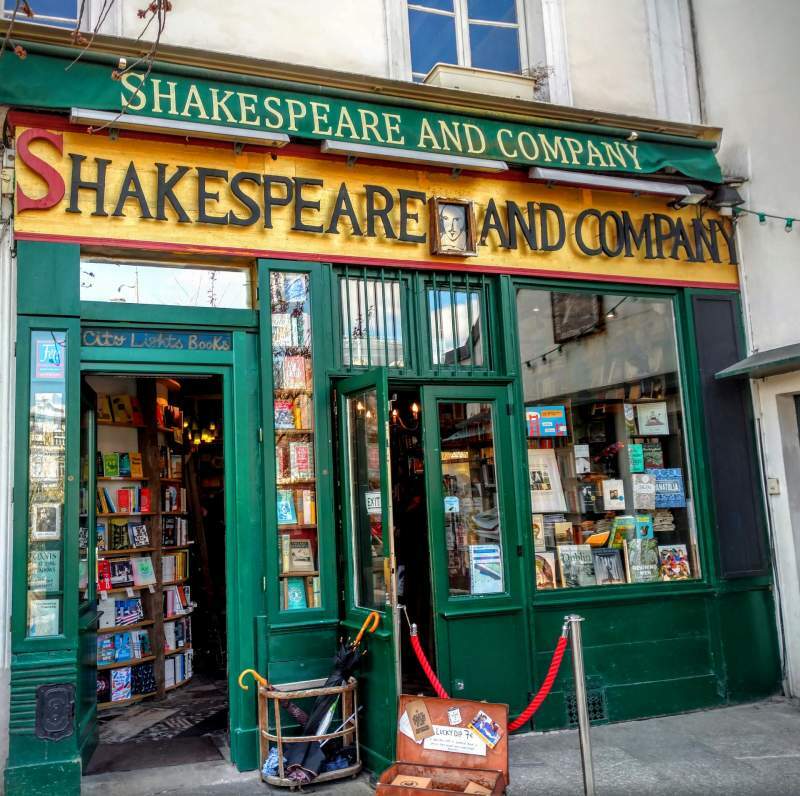 Shakespeare and Co. is one of the most iconic bookshops in Paris. It’s hard to emphasize this point enough. You need to read things that are at the right level for you if you want to benefit from it. Don’t be too ambitious – if you don’t understand any of what you are reading, it won’t be enjoyable, and you won’t learn from it. Reading Victor Hugo’s novels may seem like a great idea at first, but if you’ve only been learning French for a few weeks, you’ll find yourself lost and demotivated before the end of the first page. Instead, you need to find material that is in what I call your “zone of genius”. This is reading material that is just slightly above your current level. It’s challenging enough you really have to focus as you read, but it’s not so hard that you don’t understand anything. In the second half of this post, I’ve included some suggested books that are appropriate at different levels. Be aware that written French makes use of the past historic tense, a tense that is almost never used in spoken French! If you have not studied this tense, you should at least be aware of its existence so that you can recognise it while reading. In written French, it is often used where spoken French uses the perfect tense. The true benefit of extensive reading comes from doing it frequently. If you just do it once or twice a month, you won’t see much difference – but if you can make a habit of reading in French for half an hour every day, after a couple of months, your progress will be huge. 7. Enjoy Reading In French! Extensive reading is supposed to be a pleasure so choose material that you are interested in reading! This is vital since if you don’t like doing it, it will be hard to build up a regular habit and you’ll lose motivation. Here are my suggestions for six books to read at different levels. For complete beginners, it is possible to find graded readers tailored specifically to each level and I recommend these for learners who want to start reading before they have the language level to read ‘real’ French. Short stories are the perfect way to read French as a beginner. 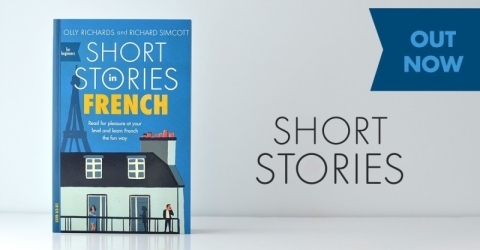 These short stories are enjoyable and interesting while at the same time providing a range of vocabulary and grammar which should challenge your French. 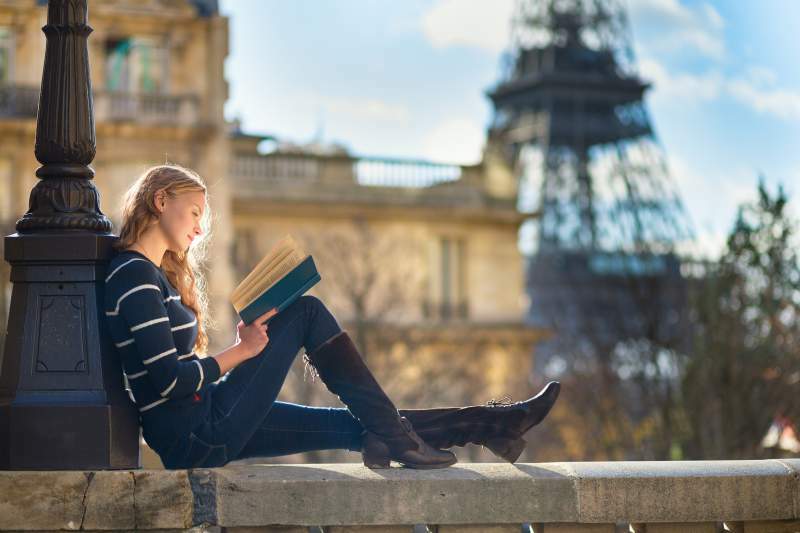 With gripping plots, plus a glossary and a quiz after every story, these books are perfect if you want to spend a couple hours learning French in a fun, relaxed way. 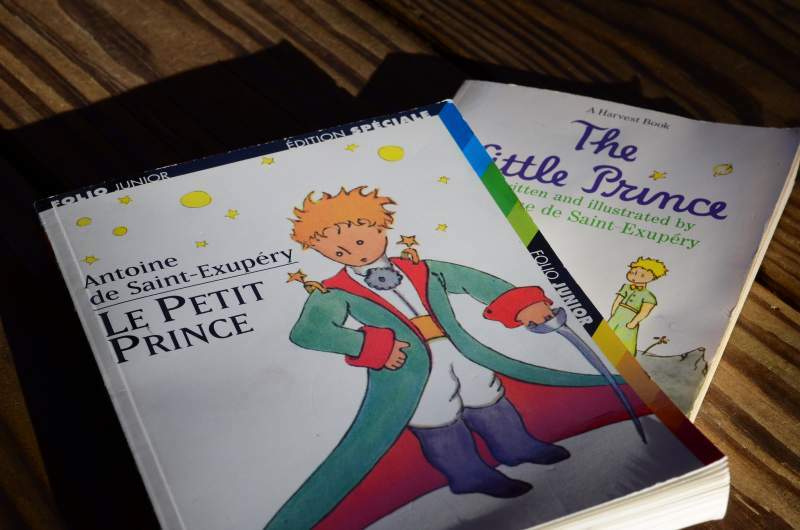 A great place to start reading French is this beloved children’s classic first published in 1943. 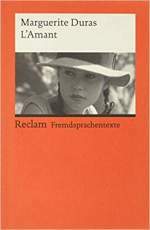 Perhaps the least well-known book on my list, but a good option for someone looking to attempt a short and simple full-length novel. This is a science-fiction story aimed at younger teenagers that tells the story of a small boy stranded on a hostile planet. It is written in an authentic but easy-to-understand style, making it accessible to those whose French is progressing to an intermediate level and who want a challenge. A novel that tells of an earth-shattering discovery beneath the Antarctic ice and a love story older than humanity itself. 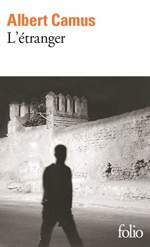 This book is written in a style suitable for intermediate learners, but as the plot develops, it still has the power to stir up strong emotions, even in those reading in their second language. 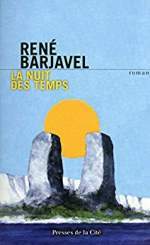 This is a recommended first full-length novel in French for upper beginner and lower intermediate-level students and an ideal choice for practising extensive reading. 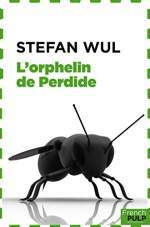 This is a recommended choice if you already have a decent level of French are looking for something more modern to read. While the style of writing is simple enough to make the novel easy to understand, the subjects it deals with are deep and thought-provoking, encouraging you to engage with the text. 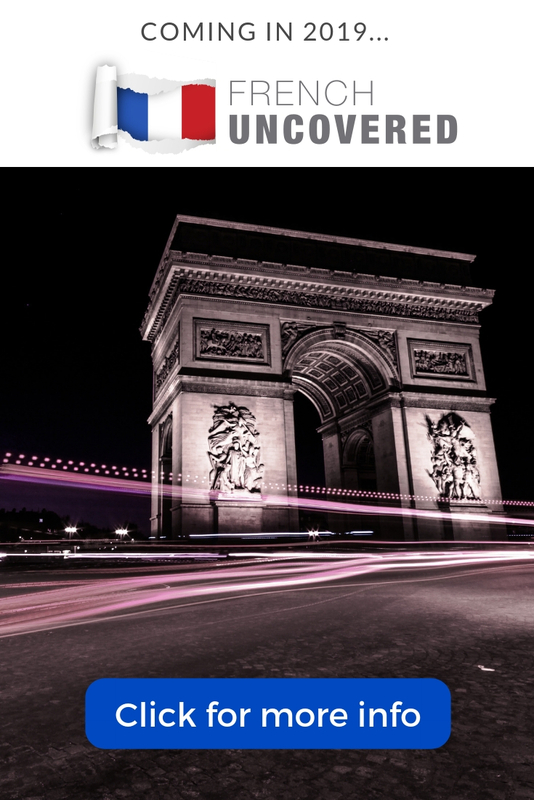 If you are looking for an accessible introduction to modern French literature, this could be the ideal place to start. Possibly better known to the anglophone world as the 1992 English-language film, “The Lover”, this is the story of an illicit affair between a French girl born in colonial Vietnam and a local Chinese-Vietnamese businessman. The novel recounts the autobiographical true story of the author and conveys something of the flavour of life in French Vietnam while exploring the attitudes of the day. The affair would have been considered doubly scandalous at the time due to both the young age of the girl and the fact that it was between a white French girl and a local Asian man. This book is a challenge to read and is not recommended for those whose level is less than upper intermediate. But if your French is already strong and you want a good book to help you practice further, you won’t go wrong with this one! 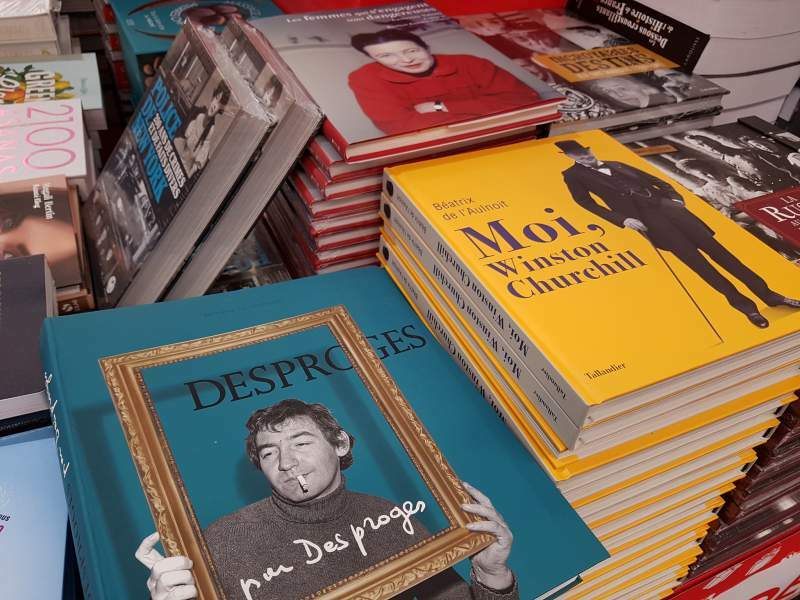 Read French Books That Interest You – And Enjoy Them! 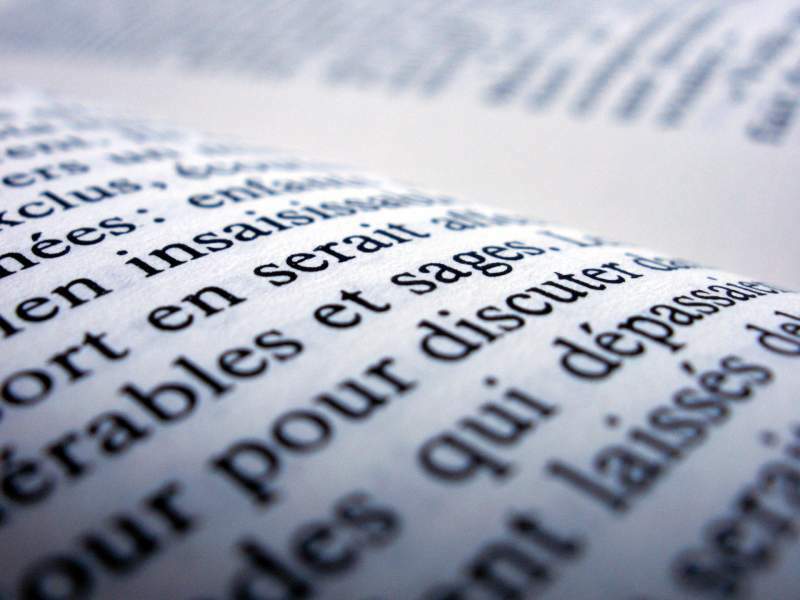 Developing your reading skill in French will give you access to one of the world’s great literary traditions. In the beginning, you won’t be ready to tackle the classics, but there are many other options that can help give your French a boost! And if you develop a regular reading habit, your French will improve rapidly. Remember the key is to read a lot, read what interests you – and enjoy it! Do this regularly and your French will improve immeasurably over time. Do you enjoy reading in French? 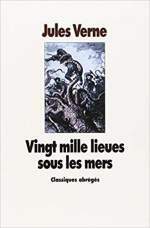 What are your favourite French books? Leave me a comment below and let me know!